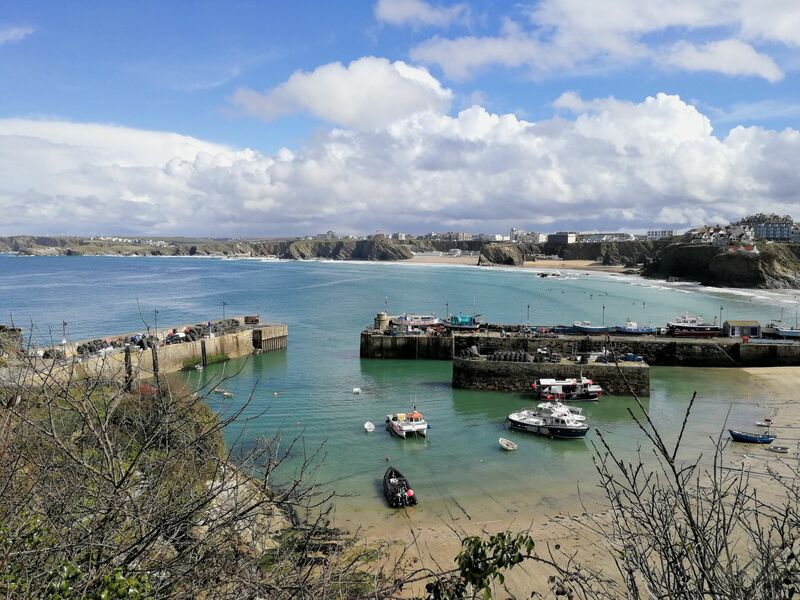 Guide to Newquay's Beaches. North Cornwall beaches including Newquay, Crantock, Padstow, Lusty Glaze, Mawgan Porth, Fistral, Bedruthan Steps, Tolcarne, Watergate Bay. Top tips and where to eat.